港区 - Municipality, city (市, shi), village (村, mura) or ward (区, ku). Here it is Minato ward. 赤坂 - Area. Here it is Akasaka. ジョン シナ - Recipient’s name. 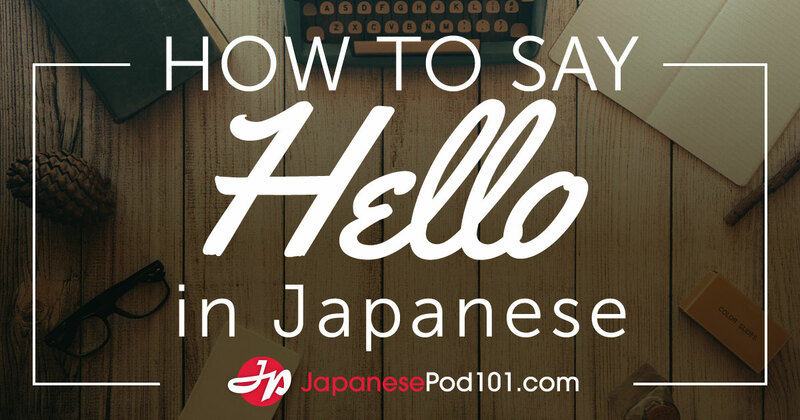 In Japan the last name precedes the first name and is often followed by a honorific suffix like San (さん) or Sama (様), corresponding to Mr. or Ms.
Click here to learn how to send out a Japanese postcard with our fun FREE video! P.S. Win a personal postcard all the way from Japan! Just click the link above and submit your name and email address Hurry! Contest ends this Friday, 10/14/2016! 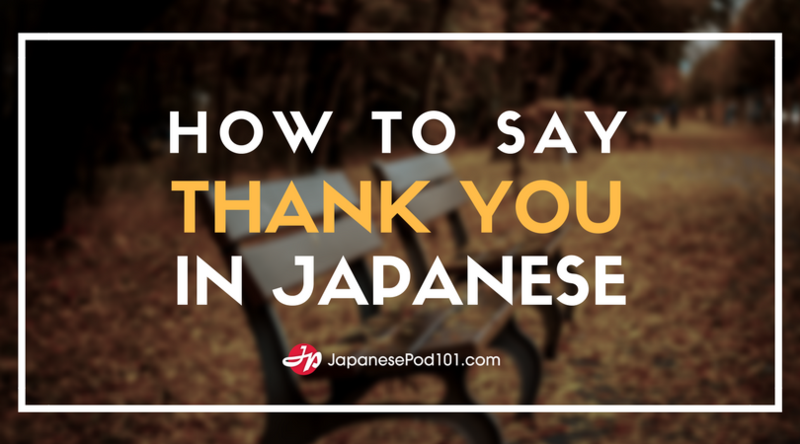 Welcome to Part 3 of our Valuable Information on Living in Japan series! This time we will go over credit cards, taxes, and insurance. If you have any questions or information that you would like to share about living in Japan, please leave us a comment! Most major credit cards issued overseas can be used in Japan at major restaurants, hotels, department stores, etc. 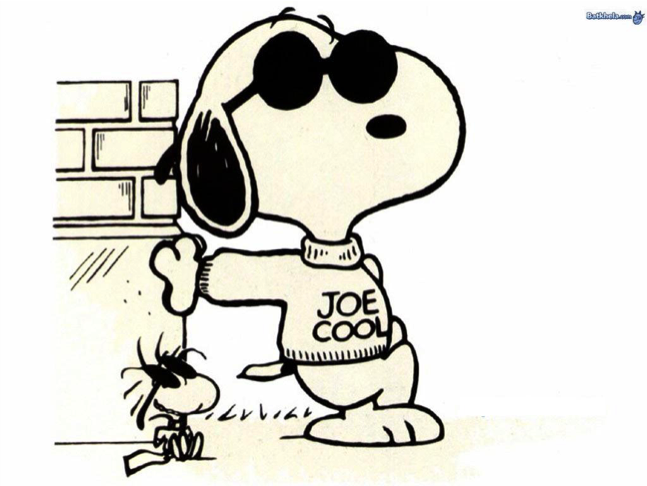 (please note, however, that Japan is still very much a cash society, and there are many stores and restaurants that do not accept credit cards) . However, it is said to be difficult for foreigners to get a Japanese credit card, and there are many stories of people getting rejected when they apply for one. It is not impossible, though - some residents have reported having luck obtaining credit cards through Citibank and Tokyo-Mitsubishi UFJ. RESIDENT TAX: The amount of residence tax you pay is determined by the amount of income you made the previous year. This tax is paid to your Local Ward Office, and you can either pay it by yourself (using taxation slips sent to you by the Ward Office) or through your employer (who deducts it from your monthly salary). INCOME TAX: Income tax is paid annually, and the amount paid is calculated based on how much one made the previous year. If you are a company employee, this tax is deducted from your salary each month. At the end of the year, the amount is recalculated and adjusted depending on how much you earned from January to December of that year. INSURANCE: Membership in one of two main health insurance systems is compulsory. The two main systems are National Health Insurance (国民健康保険, kokumin kenkō hoken), and Employees’ Health Insurance (社会健康保険, shakai kenkō hoken). Monthly premiums are based mostly on ones salary, but are calculated differently. EMPLOYEES HEALTH INSURANCE: Under this scheme, the employer provides a health insurance certificate to employees. Broadly speaking, this applies to those who 1) work for medium/large companies, 2) work for national/local government, and 3) work for private schools. Those who join this scheme pay only 30 percent of their medical costs. NATIONAL INSURANCE: If you are staying in Japan for a year or more and are not covered by Employees’ Insurance, you need to apply for National Health Insurance. When applying at your local word or city office, you must show your Alien Registration card. Those who join this scheme pay 30 percent of their medical costs. PENSION: If you have paid into the Employees Pension Insurance system for at least six months, you are entitled to a refund when you leave Japan. You must visit your local ward or city office and get an application form, which you must send back within two years of leaving the country. 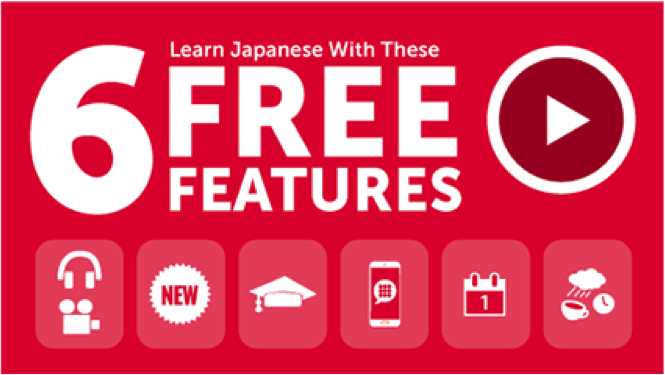 We hope you have enjoyed this information on getting started living in Japan.Please share any tips or information you have with us! 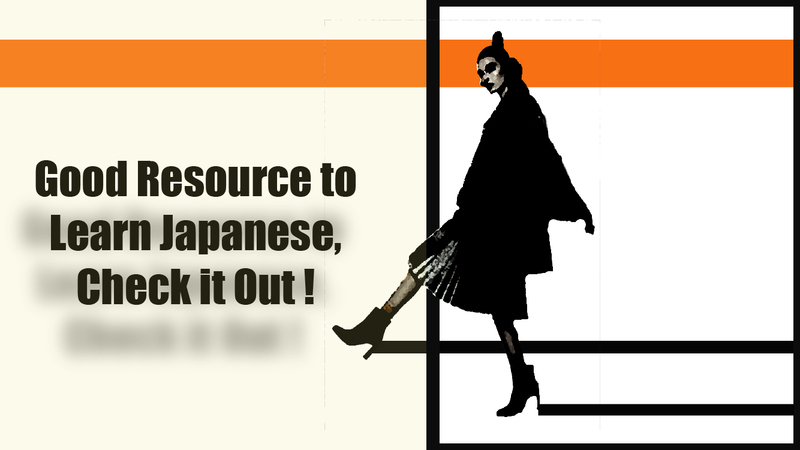 Welcome to Part 2 of our Valuable Information on Living in Japan series! This time we will go over banking, cell phones, and transportation. Japanese banks are usually open Monday to Friday from 9:00 to 15:00. When opening a Japanese bank account, you will need your alien registration card and address in Japan. You will receive your account information along with a bank book (通帳, tsūchō) When opening your account, you can also request an ATM card, which is used to withdraw, deposit, and transfer money through your account. 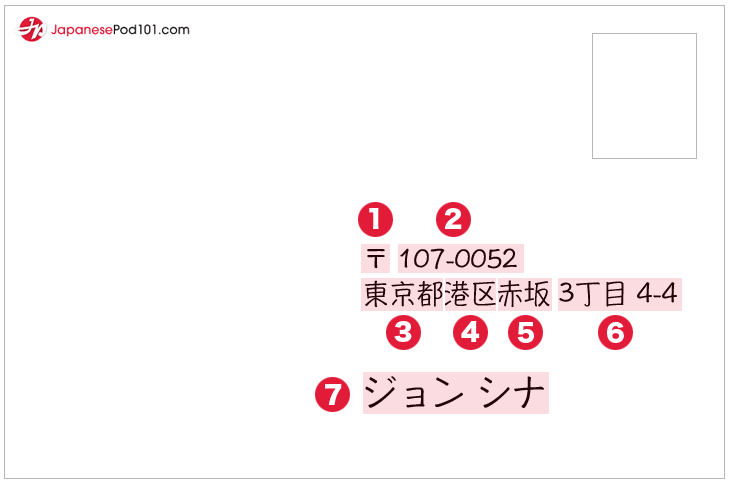 Some banks may require you to have a name stamp (はんこ, hanko) to complete the sign-up process, although in large cities, most banks will accept a signature rather than a stamp. Shinsei Bank and Citibank are two banks that do not require a name stamp when opening an account. Shinsei Bank in particular has a reputation for being foreigner-friendly, with ATM guidance and online banking in English, along with an English language website. The most well-known cell phone providers in Japan are NTT Docomo, au by KDDI, and Softbank. If you plan to stay in Japan for a year or more, your best bet is to get a subscription plan. You will need your alien registration card (in some cases, the letter that says that you are in the process of obtaining one may suffice), proof of address, and your Japanese bank account information when you go to sign up. At many places, if you sign up for at least a two year contract, you can get a new cell phone at cheap price or even for free. Cell phone bills can be paid at convenience stores, banks, post offices, as well as through automatic debit payments from your bank account. Japan boasts an extensive and sophisticated train network, which makes trains by far the easiest way to get around in major cities in Japan. If you are going to be living in the Kanto area, it’s recommended that you buy a rechargeable, prepaid card such as PASMO or SUICA. These cards are swiped at a card reader on the ticket gates, and the fare is automatically deducted, eliminating the need for buying tickets and figuring out train fares. If you are going to be taking the train to work everyday, you may want to consider getting a commuter pass (通勤定期, tsūkin teiki), which lets you pay in advance for the cost of your commute. You can apply for one at the office inside of the station you are commuting to or from. SUICA or PASMO commuter cards can also be purchased at designated card-issuing machines at the station. 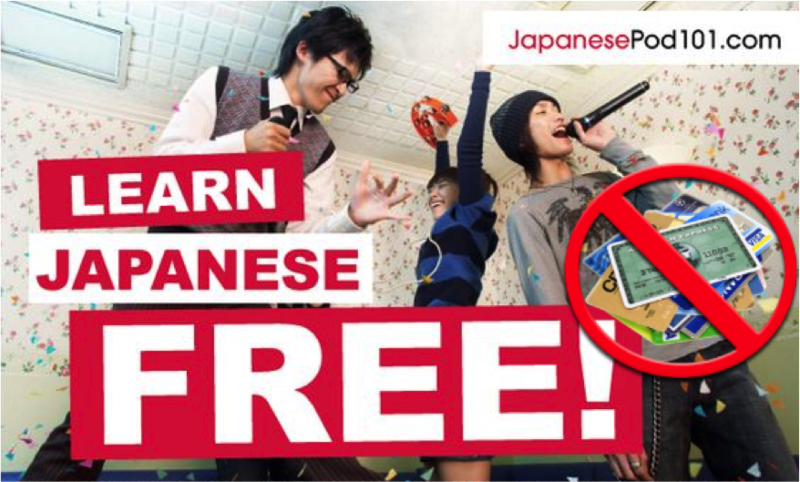 Join us next week for more valuable information on getting started living in Japan! As the number of non-Japanese people studying Japanese around the world increases, so does the number of people who want to live in Japan for work or study. After all, they say that one of the best ways to learn a language is to be completely immersed in it, right? Moving to a country as foreign as Japan, however, can pose many challenges. When coming to Japan for work or study, there are many things one must consider: What do I need to do soon after I arrive? Where will I live? How do I get around? Here at JapanesePod101.com, we have used information obtained from staff and listeners alike and put together a mini-guide for getting started living in Japan. We will introduce it in three parts in this blog. Part one here covers valuable information on foreign registration and tips on finding a place to live. Foreigners staying in Japan for more than 90 days (which excludes those with tourist visas) need to apply for an alien registration card (外国人登録証, gaikokujin tōrokushō) within 90 days of landing in Japan. Applicants must apply at their local municipal office (city hall). The alien registration card is required for opening a bank account, purchasing a cell phone, obtaining a driver’s license, and more. Foreign residents are required to carry their alien registration card with them at all times. When it comes to finding a place to live in Japan, there are two major options: a private apartment or a guesthouse. Looking for an apartment using conventional real estate companies may prove to be difficult and expensive. It can sometimes be difficult finding a landlord who is willing to rent out to foreigners, and there are a number of fees that make up the rental contract. In Tokyo and other large cities, there are many real estate companies that cater specifically to the foreign community that may be worth looking into. When looking for an apartment, please be aware that utilities are often not included in the rent. After moving into your apartment, the start-up application forms for utilities can often be found in your mailbox or apartment. In come cases, they may be provided by your landlord or real estate agent, who may also set up the utilities for you. As for paying utilities, there are two major options: you can either pay your bills at the convenience store or post office as they come, or you can sign up to have the payments automatically deducted from your bank account every month. Note also that for most apartments, a guarantor (連帯保証人, rentai hoshōnin) is required. Normally a guarantor is someone who is a Japanese national with good financial standing, or the company you are employed at. If you do not have someone who can act as a guarantor for you, there is the option of paying a guarantor company (保証会社, hoshō gaisha) a fee to have them act as a guarantor for you. An alternative to a private apartment is a guesthouse. Based on the living conditions (whether you share an apartment or room with other people, etc. ), living in a guesthouse can be an inexpensive alternative to living in a conventional apartment. Many guesthouses also offer shorter contracts, which makes them ideal for shorter stays.